Each of us strives to reinforce a sense of gratitude within our homes. This November, gather up family and friends to create a a fun and inspiring gratitude project to enjoy all season long! 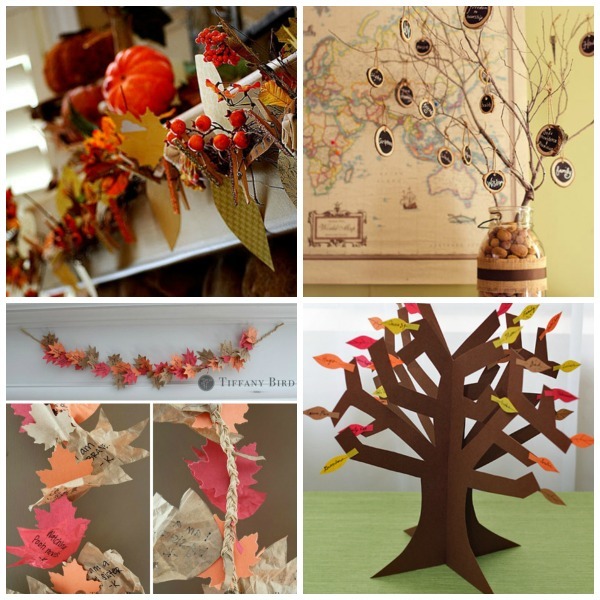 Take a look at 12 of the best gratitude tree, thankful garland, and banner tutorials designed to count your blessings!